Bad boys, bad boys, what you gonna do, what you gonna do when they come for you? Well me personally, I don’t know what I’m going to do – but they are certainly coming for us as the highly anticipated third film in the Bad Boys franchise has been confirmed and given an official name. 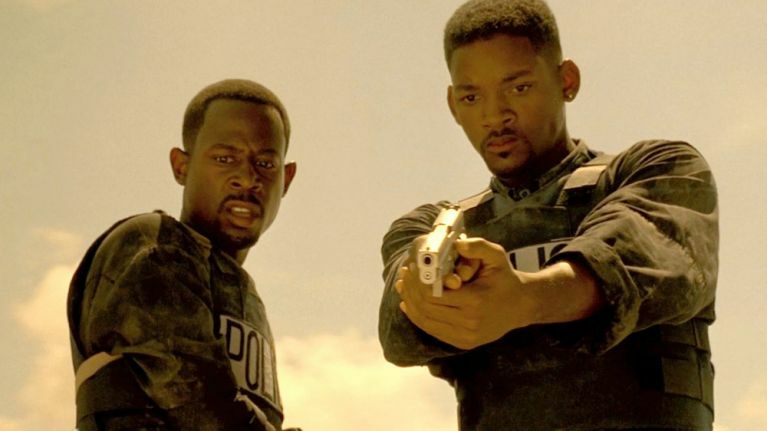 Oh, and as if this news wasn’t big enough, the Bad Boys For Life director previously confirmed that the film will definitely feature Will Smith and Martin Lawrence. But just what can we expect when the infamous duo hit our screens in 2019, well feast your eyes upon this, as all has just been revealed. According to That Hashtag Show, the film is set to begin with Marcus Burnett (Lawrence), who, after all these years, is still working as a private investigator. Mike Lowrey (Smith) is finally adjusting to life with a new and extremely loyal partner who is much younger than himself and very cocky. However, Lowrey is going through a mid-life crisis and is looking to mature. Unknown to us at the beginning of the film, the former partners have had an off-screen falling out however without too much time being wasted the two are reunited when an Albanian mercenary puts a death order on both Mike and Marcus for killing his brother. Revenge is often a factor in films such as these; Taken, Kill Bill, Gladiator, Dead Man’s Shoes etc. However, as reported by Screen Rant, it is interesting that only now the Albanian mercenary is seeking his bloody vengeance. Considering there has been no Albanian in the first two films, it is suspected that the killing of the mercenary’s brother is linked to why Mike and Marcus fell out. But I guess we’ll just have to wait and see. Sony have reportedly given the movie a budget of $100 million so chances are there’s going to be a lot of high definition action to look forward to. Originally the film was set to be released in January 2018, however numerous roles still need to be cast with production only expected to begin in autumn this year. There’s a lot of funny sh*t in this movie, and there’s also a very mysterious, but tonally spot-on story that I think is kind of perfect for where we are in this day and age, where the guys are and reflectively, a very modern take on these guys. Now to impatiently wait for the trailer to drop.